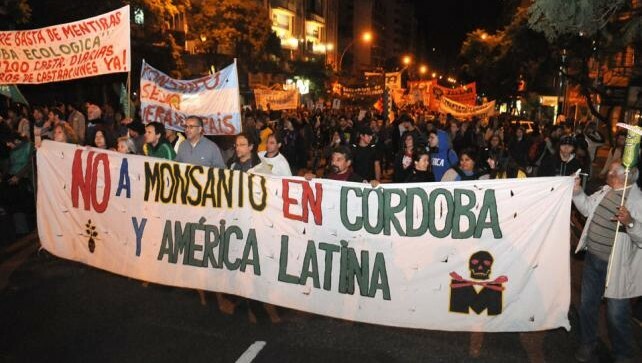 The Monsanto spokesman also conceded that the local pressure and blockade of the construction site by Malvinas residents and environmentalists had been a factor in the company’s decision. Several lawsuits have been filed against Monsanto over the illegality of the Malvinas construction permit and the environmental impacts of the project. These lawsuits are ongoing.